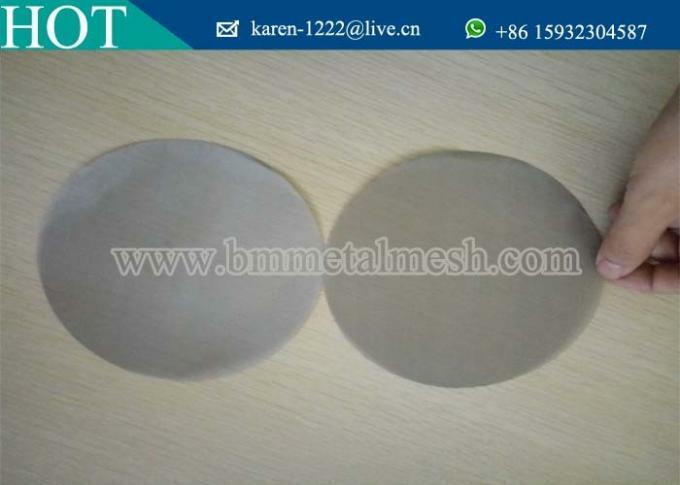 Metal mesh filter screen could used for rubber machine,pelletizer machine,or recycling machine. Style: plain weave, plain dutch weave or twilled weave. Layer: single layer or multi layers. Shape: round, oval, rectangular or other special designed shapes. Disc shapes: round (diameter 44-600 mm), ring (inner diameter 18-50 mm, outer diameter 50-350 mm), rectangular (length 60-400 mm, width 50-100 mm), crescent, semicircle, square, oval, abnormal shape, etc. Weaving types: plain weave, twilled weave, dutch weave, plain dutch, twilled dutch, etc. Layers: single layer or multiple layers. Edge processing methods: spot welding, wrapping edge or no edge processing. 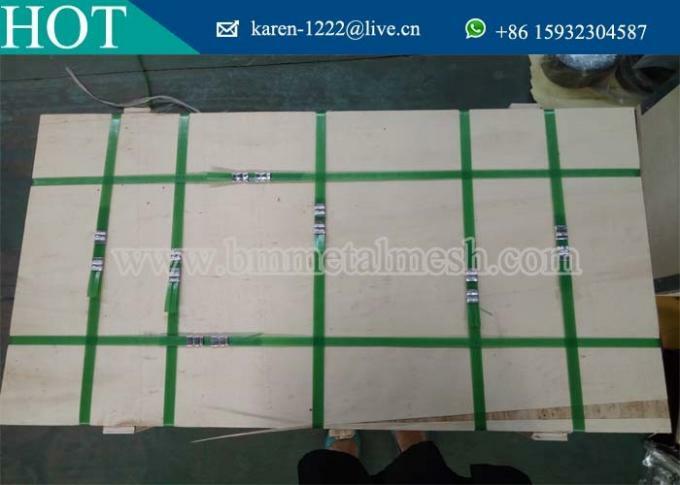 Marginal materials: stainless steel, copper, aluminum, rubber, etc. 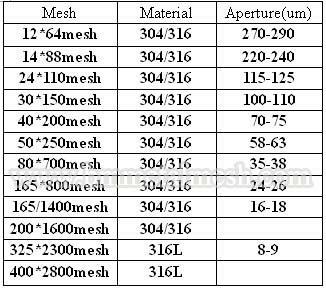 The screen filter mesh can be replaced without any manual operation. The material flow never fluctuates. The belt pump makes high quality plastic melting and forming at good stability. No waste and less consumption of raw materials. Consisting of 10 meters or 20 meters filter belt, belt box and electric control system. 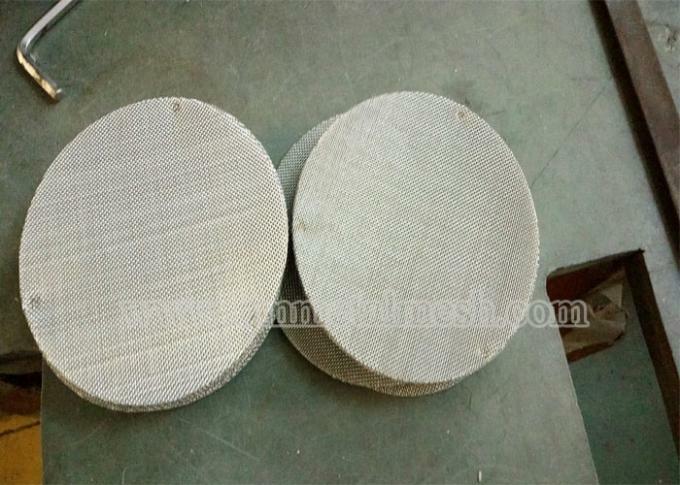 Non-stop working production and absence of material fluctuation while exchanging the filter screen. 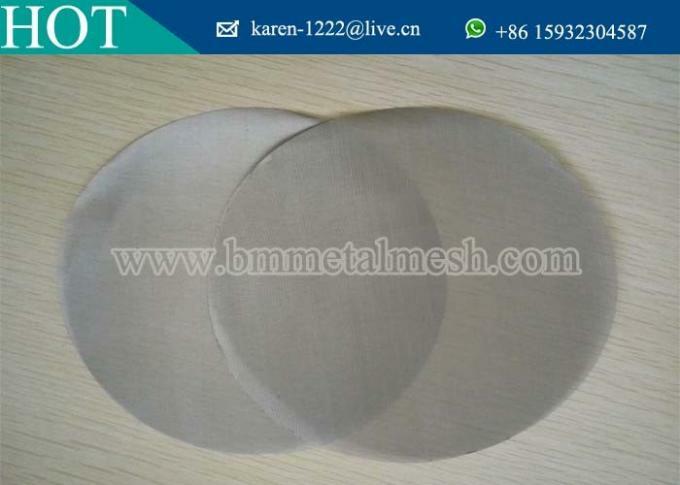 Smooth surface, high hardness, working continuously, no deformation, high temperature resistance, corrosion resistance, flexible working with excellent filtering performance. .for small quantity, shipped by courier. 2.for large quantity, shiped by air or by sea. 3.tracking number will be emailed to you after order has been shipped. 4.If you have forwarder in China, we can send to your forwarder for free. 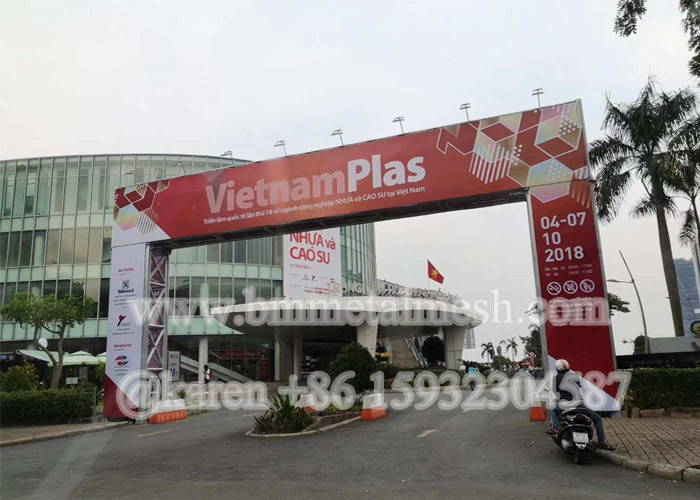 Best Price and Quality would be offered for you.